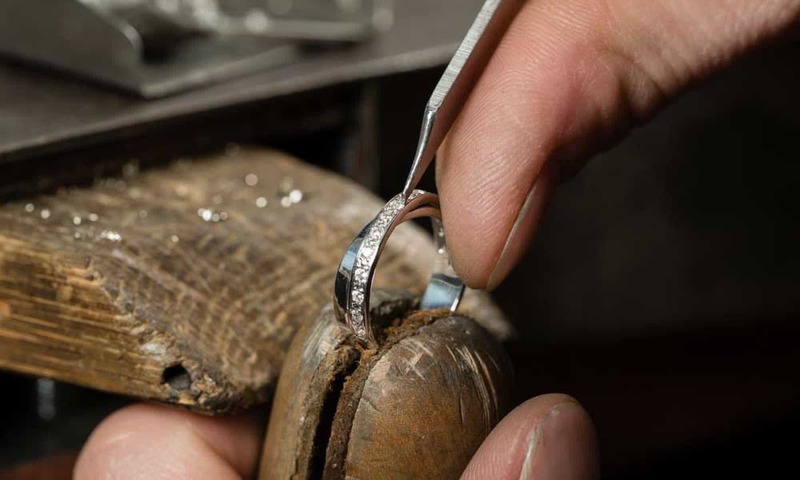 Whether you are buying an engagement ring, wedding ring, fine jewellery for any occasion, our mission is simply to exceed your expectations with the finished piece and to provide you with an unforgettable shopping experience. Long term customer relationships is what we aim for and what we achieve. All of our diamonds are ethically sourced and are conflict free. We have a large range of diamonds to suit all tastes and budgets, at a much lower cost than high street jewellers. You are welcome to visit our workshop in the heart of Clifton Village in Bristol to discuss your bespoke jewellery requirements, including diamond necklaces and bracelets, eternity rings, coloured stone pieces, or perhaps beautiful wedding or engagement rings.